XRP has long since been battling its classification as a security. Now, Michael Didiuk, a former employee of the Security and Exchange Commission, has spoken out. According to him, XRP is not a security, it is a currency. Didiuk appealed to the Howey test which is used for identifying whether an asset is a security. “I don’t think XRP is a security; I think XRP is a currency. The reason why is […] Howey test… It’s a 4-factor test – Investment of money in a common enterprise with the expectation of profits based on the efforts of others,” he said. The former SEC employee pointed out if one of the components is lacking, then the coin is not a security. Taking into account that there is no need for a third-party to be involved in order to keep XRP on float, the crypto is definitely not a security based on the Howey test he claims. 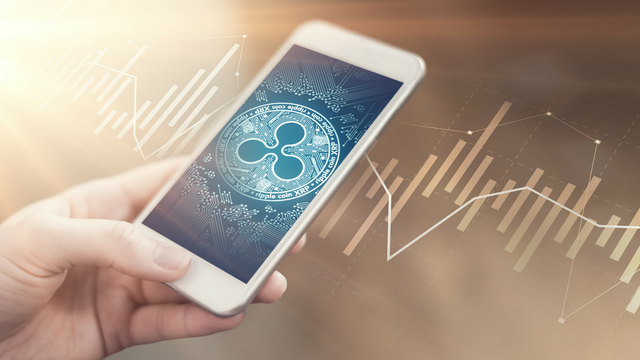 Ripple has been a hot topic lately. Many eminent figures have attended the Ripple’s annual Swell conference in San Francisco, particularly, the former president of the U.S. Bill Clinton. The SEC has previously declassified ETH and BTC as securities but has not been so kind toward XRP factually keeping mum about the status of the coin. Ripple’s CEO, Brad Garlinghouse, in turn, claims that it is not a security, it is a utility. Because of the undefined​ status CoinBase recently refused to add XRP despite overwhelming demand from the community. Originally published at altcoinbuzz.io on OCTOBER 7, 2018.